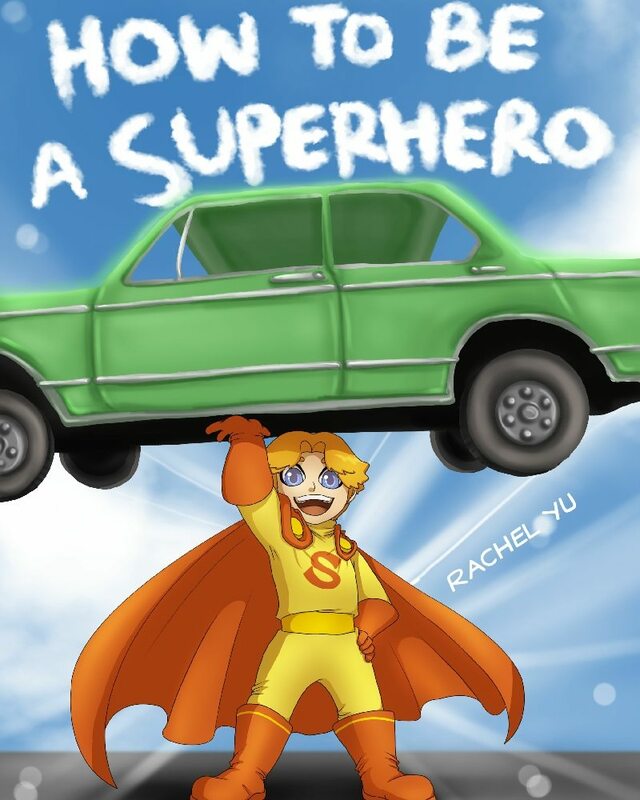 How to be a Superhero, paperback version, is now available! I would love to interview you for Book Tour Radio. I think your work is amazing. And the fact that you are so successful at your age should be an inspiration to anyone who makes excuses for postponing their dreams. My programs are pre-recorded via phone. So if you have some time after school :), I would love to feature you. Please have a parent/guardian reach me at: dpc123 (at) ymail (dot) com. TY Julie Joyce, Executive Producer & Host of Book Tour Radio.